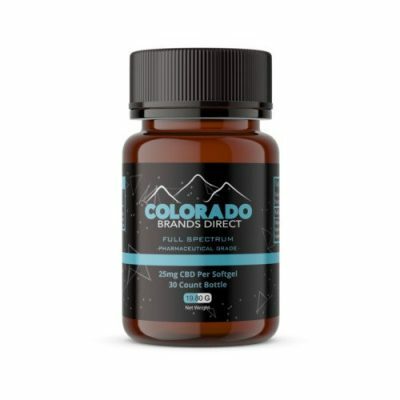 Cool Brands Direct is proud to present Colorado Brands Direct. 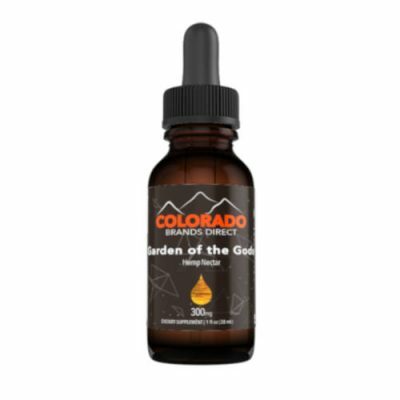 Colorado Brands Direct is a unique line of CBD oil tinctures with a variety of flavors and strengths so can find the best CBD for you. These CBD oil drops have four different strengths (250mg, 500mg, 1000mg, and 1500mg CBD per bottle). Colorado Brands Direct tinctures come in 4 unique flavor profiles. See which flavor and dosage of CBD is right for you with the Colorado Brands Direct line of tinctures. Cool Brands Direct designed this line of tinctures so the flavor profile remains the same with the higher concentration of CBD. 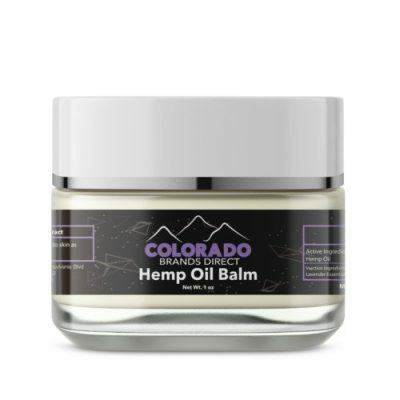 All of the hemp used in the Colorado line of tinctures is sourced from Colorado and the certificate of analysis is located on each individual product page so you can personally examine the lab results of each product. Learn more about each flavor, strength, and how these CBD oil drops are right for you by visiting the product pages.